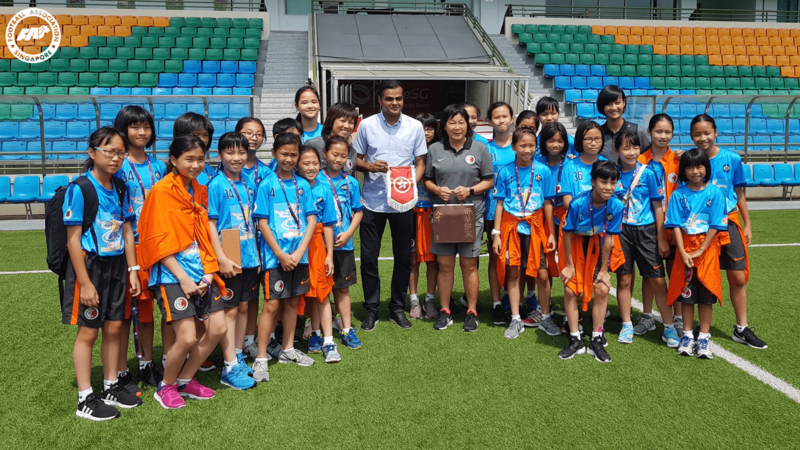 SINGAPORE, 24 JULY 2018 – The Football Association of Singapore (FAS) hosted the Hong Kong Football Association Representative Under-12 Girls’ team last week. The team was in Singapore from 18-23 July 2018 for a training camp and played four matches, including one match against FAS Under-12 Development squad. Citing Singapore’s diverse youth set-up as a key reason for their decision to come to Singapore for the training camp, Betty Wong and Chan Shuk Chi, the coaches of the team, were appreciative of the hospitality shown to them by the FAS, in particular from FAS General Manager, Grassroots and Women’s Football Julie Teo. “Our thanks to Julie and her team for the warm reception they have given us. In the past six days, we have gained a deeper understanding of the women’s football scene in Singapore. We will also be taking back some good practices that we have observed in Singapore such as forging closer ties with the schools,” said the two coaches, who are both AFC Professional Coaching Diploma holders. The team took time out of their training camp to visit the Football Association of Singapore as well as attractions such as the Night Safari and the Singapore Discovery Centre to round off their time in SIngapore. Local women’s coaches also had the opportunity to learn from Betty and Shuk Chi – who are leading AFC women’s coaches and instructors in the region – in a sharing session during one of their training sessions, picking up valuable insights from them. 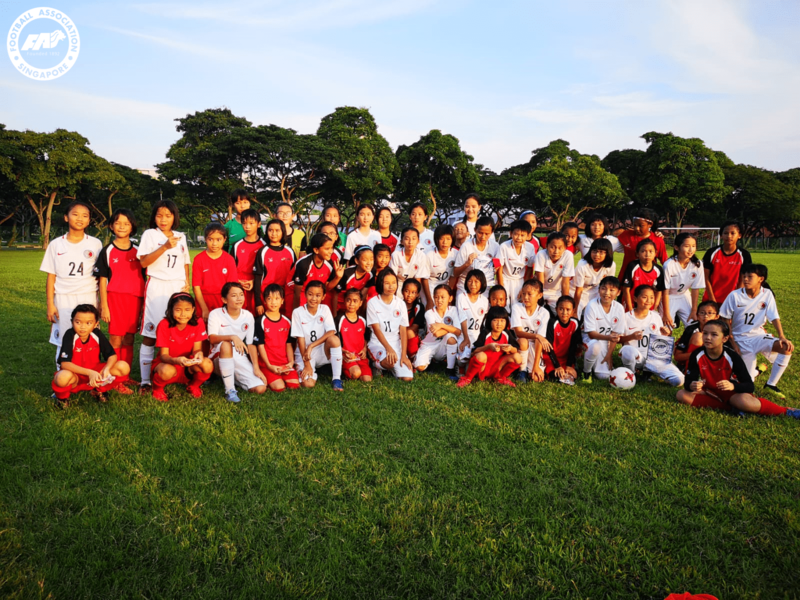 The Hong Kong Football Association Representative Under-12 Girls’ team also played friendly matches against Telok Kurau Primary School, the FAS-FIFA Live Your Goals Girls’ Centres at Queensway and Bowen Secondary Schools.